Do you need to get roller blinds installed in your home? 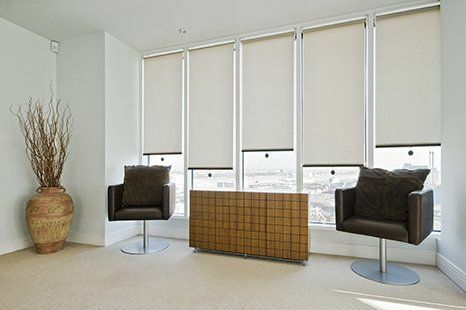 Contact Pippas Blinds Ltd. We can get the job done promptly and efficiently. For a neat and practical finish to your room, get roller blinds installed by the local experts in Northamptonshire, Pippas Blinds Ltd. We can install stylish roller blinds that are tidy and discreet. 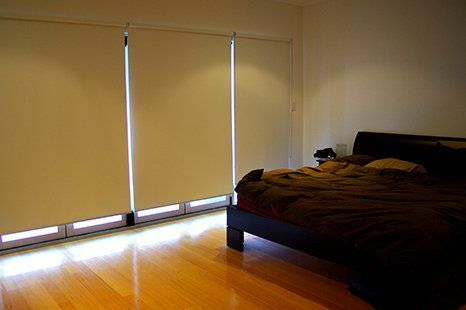 At your request, we can also provide blackout blinds with special performance fabrics. You can choose from our range of plain and patterned fabrics. From sharp to straight edges, we can personalise your roller blind as per your tastes and preferences. To get a simple and attractive traditional look for your room, contact Pippas Blinds Ltd. Our blinds are of exceptional quality and are simple and easy to use. We can ensure that they fit perfectly into the already existing decor in your room. We have an extensive range of different fabrics patterened, voile and blackout. You can also choose from our selection of braids, poles and pulls for an individual look. If you live in or around Northampton, give us a call today.